Wounding of pink-footed geese: the downturn is maintained! The latest monitoring for the level of wounded birds among the pink-footed goose population has been published. The results show that the steady decline in birds carrying shotgun pellets after hunting has been maintained. 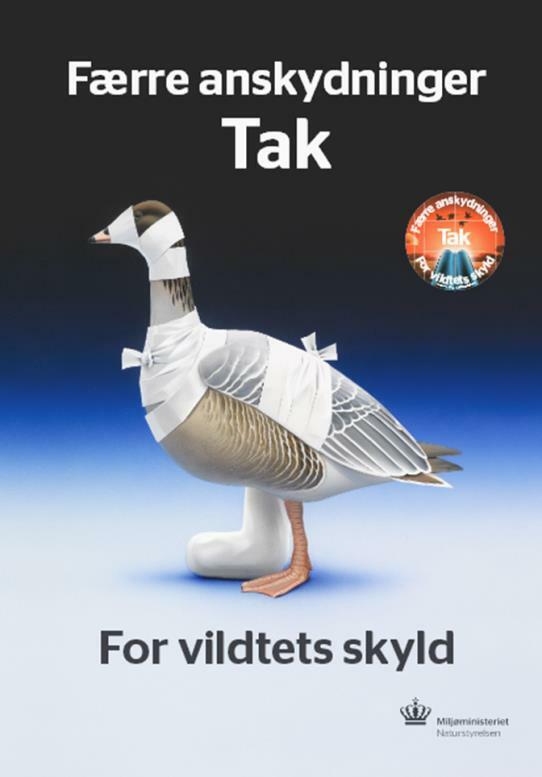 This estimate is based on analysis of x-ray images of 351 pink-footed geese caught in April as part of an annual goose catch undertaken in Nord-Trøndelag, Norway. To find out more please see the full news release attached as a PDF. Further details of this monitoring programme, actions to reduce wounding and the latest results can found here.